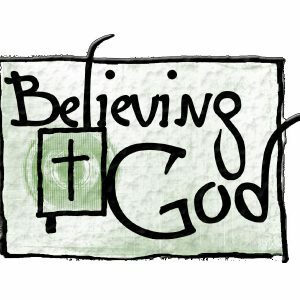 Believing God, a 10-week Bible study by Beth Moore, will be offered at Tyner UMC on Thursday mornings, 9:30-11:30, beginning on April 12. If you would like to be a part of this exciting study, contact Lou Harrison, 423-413-6222, or sign the roster at the desk in the Narthex. Cost for the workbook is $16.00.